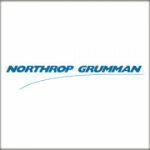 Northrop Grumman (NYSE: NOC) has received a potential five-year, $444.6 million contract from the U.S. Air Force for support work on AAQ-24 large aircraft infrared countermeasure systems. The Defense Department said Wednesday the contract covers repair of 34 national stock numbers and includes $17.2 million in foreign military sales to Canada and Bahrain. 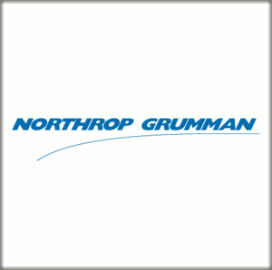 Northrop will perform work in Warner Robins, Georgia, through Dec. 14, 2022. AAQ-24 is a directional infrared countermeasure technology designed to protect aircraft from air-to-air, heat-seeking missiles. The Air Force Sustainment Center is the contracting activity.